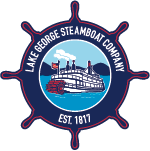 Choose the Lake George Steamboat Company for your next special event. 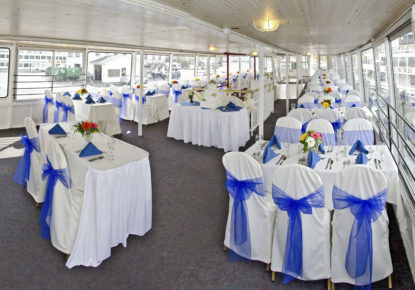 No matter how small or large, simple or elegant, we will make your day memorable. 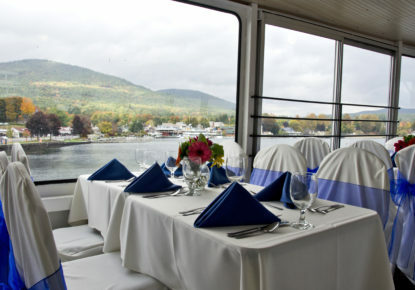 Easy access for handicapped passengers, with lifts on both the Minne Ha Ha and the Lac du Saint Sacrement. Handicapped Accessible Bathrooms on all three boats. Cocktail Bar(s) and Gift Shop available on all three boats. 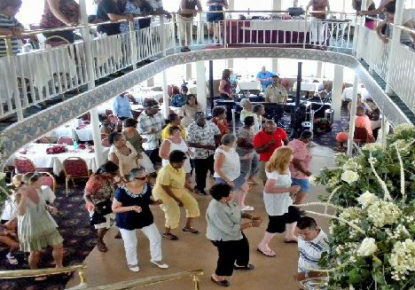 Lunch, Brunch and Dinner Cruises with Musical Entertainment and dancing available aboard the Lac du Saint Sacrement. Full Snack Bars on the Mohican and the Lac du Saint Sacrement. Small snacks available on the Minne Ha Ha. 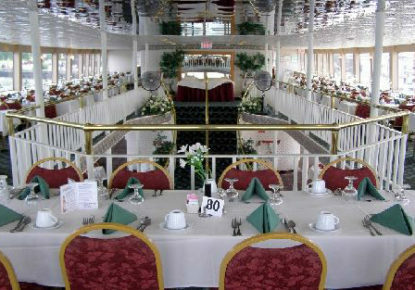 Groups are seated together for Lunch and Dinner Buffet cruises. Buses pull right up to the ship’s gangway for loading and pickup. Free bus parking directly across the street from the ships. Groups arriving in cars receive discounted parking. 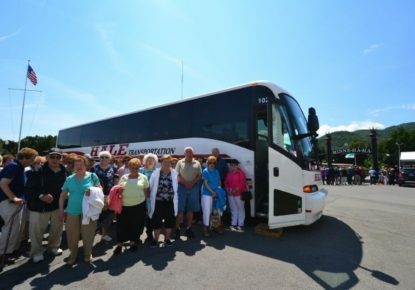 Group Rates apply when you have 20 or more passengers. One individual paying is required for reservation. Deposit due no later than two weeks after reservation is made. Final passenger count and payment due two weeks prior to sailing. 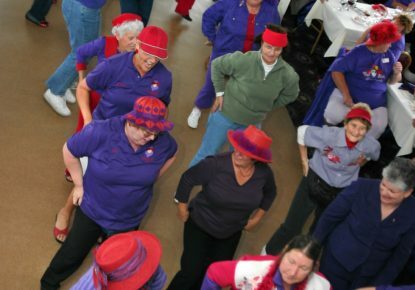 If your group is tax exempt: we must receive, in advance, the tax exempt certificate with the date of the cruise and a current signature. The cost must be paid by check or credit card of that organization. We cannot accept personal checks or cash as payment for tax exempt groups. 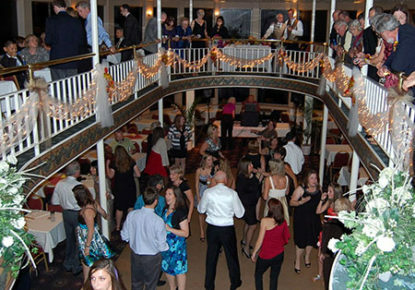 Available for private charters up to 400 people for dining or for private parties with rooms for 50, 70, 100, 130 or any combination of these rooms. First and second deck fully enclosed and climate controlled. Two fully stocked cocktail bars. Dance floor. 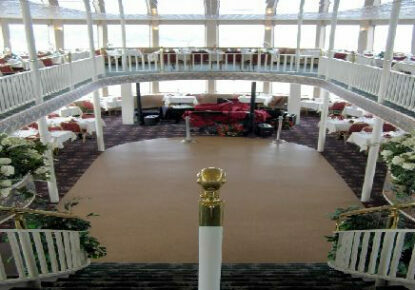 Restrooms on each deck. Handicapped accessible. 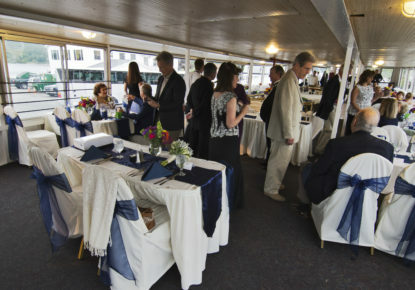 Available for private charters up to 150 people for dining. Fully stocked cocktail bar. Dance floor.